Quiet durable and just enough room for a day`s essentials plus two water bottles up to 20 fl oz capacity. Even holds 6 rounds of rifle ammunition. 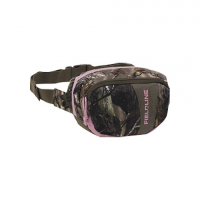 Keep your essentials at hand with Fieldline `s Montana Waist Pack featuring just the right amount of storage for daily use. 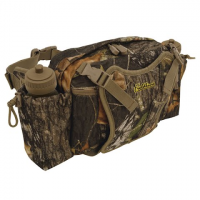 Keep your valuables safe from wildlife with the Kodiak Day Pack from Fieldline . 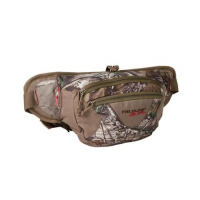 This dual compartment waist pack features a hidden back pocket and an interior mesh accessory pocket with zipper closure. 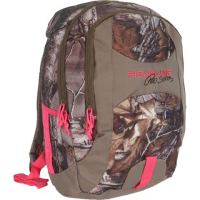 Fieldline developed the Matador Backpack so you can stay comfortable and organized on the trail. A front pocket with 3 pouch organizer securly holds those essential items while yoked shoulder straps and a padded back make the trip seem effortless.